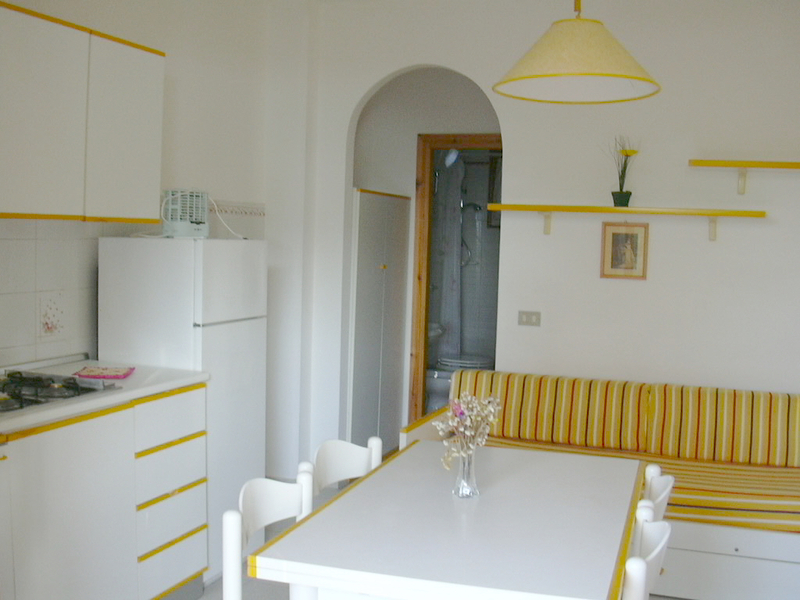 Room to two beds, kitchen-stay wide 2 beds, bath with shower, terrace blanket, sight sea,garden. The apartments will be delivered to the customers within within hours 15 of the saturday of arrival and will be left free within and not beyond hours 9 of the saturday of departure. Read supplement added 15%.